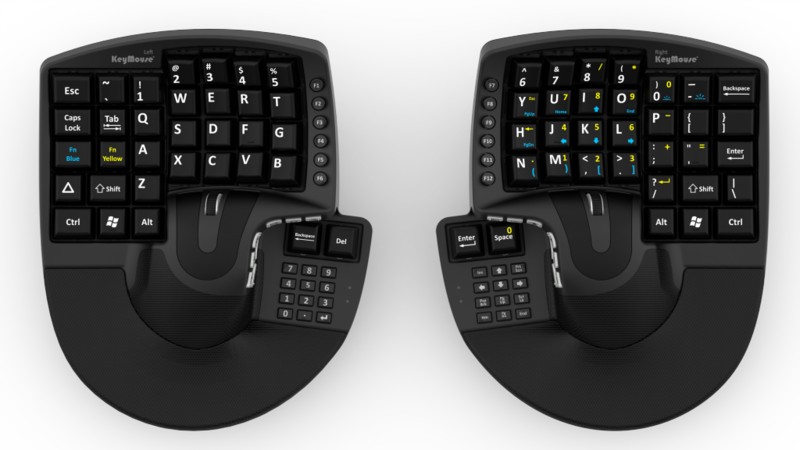 This product is reshaping keyboard and mouse. 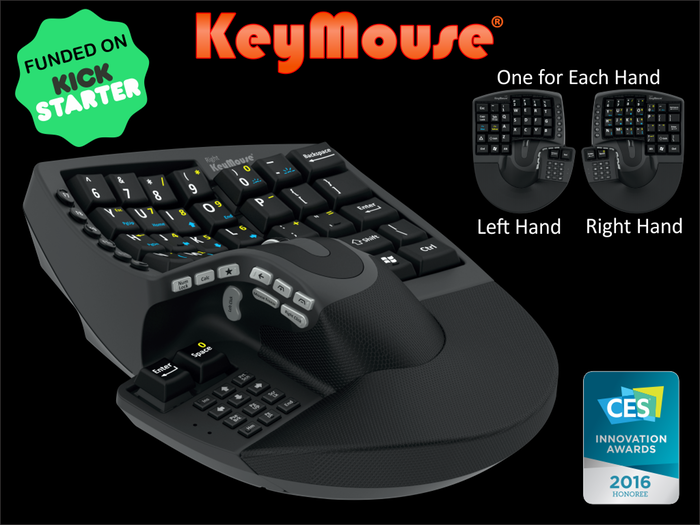 Keymouse, a kick starter project is aiming to change the way we use keyboard and mouse. It is a mechanical keyboard with mouse combined. The whole idea is to keep your hands on keyboard for typing while using the mouse at the same time. So far 659 backers have already pledged $156,367 to help bring this project to life on Kick starter. The whole idea may sound nerd, but people are already super excited about this innovation. Keymouse is a wireless product, connected with Bluetooth and USB. It is efficient and very easy to use for everyone. 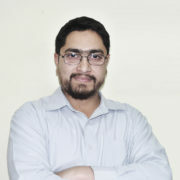 Previous article Pakistan is Love, My Interview with Turkish Biker Blent Esin.